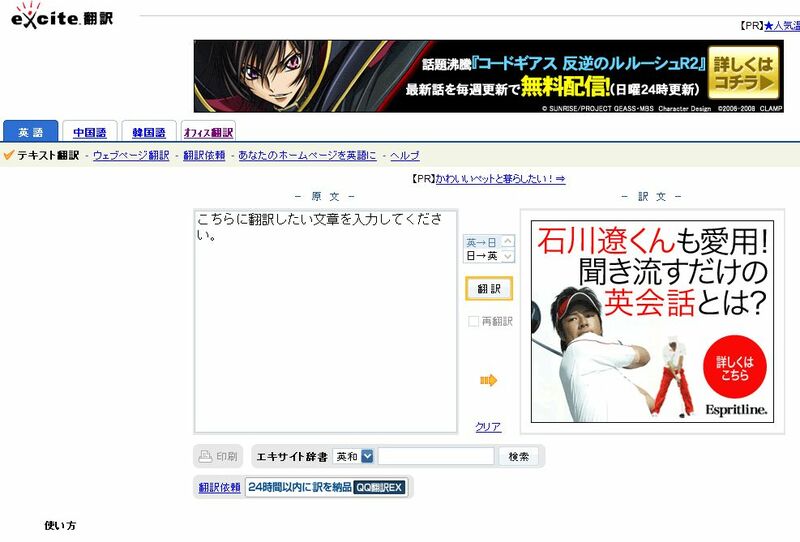 At one time or another, everyone interested in Japan needs a good translating site from time to time. 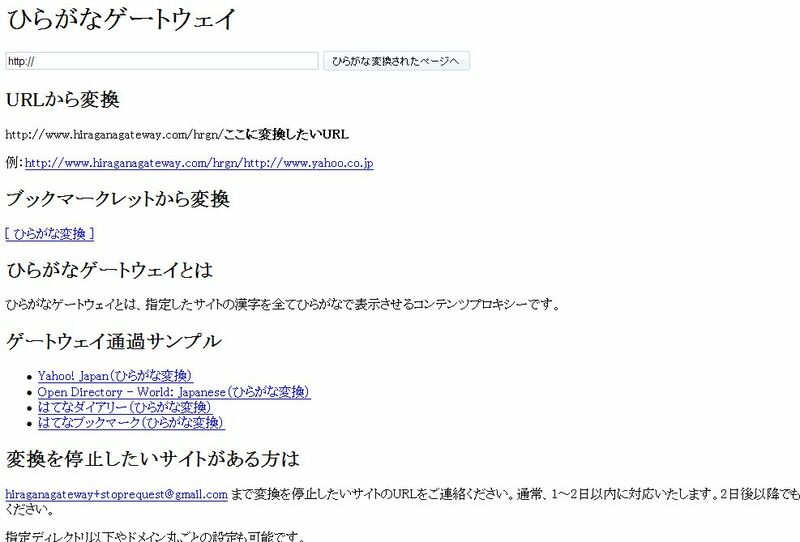 While there are a lot of different Japanese translator sites to choose from, I know some of you may only rely on Google’s Language Tools or Yahoo! Babel Fish. I’m here to show you some alternatives that not only give you better translations, but will aid you in actually learning Japanese. A Japanese friend actually introduced me to this translator offered by Excite. Many Japanese tend to use this translator to translate English into Japanese. That alone makes this a really good translator for going from Japanese into English. Where there is Kanji that I have no idea what it means, I tend to put it into Excite. One thing you may notice is that it is in Japanese. Don’t let that put you off from trying this translator. The top selection (in the middle) is for English to Japanese. Select the second option for Japanese to English. I highly recommend this translator site. Animelab’s Translator whole translating tools are really useful because not only does it translates Japanese into English, it gives you the Romaji as well. While the actual translation isn’t as accurate as the other services, for those of you into Romaji, it’s very useful for easily converting Kanji/Kana into Romaji. What’s also useful at Animelab is their Dictionary. You can translate English, Japanese, Romanji into anything. Also, the dictionary gives you many different options for the word. Another must bookmark. When learning Japanese, I have always advocated learning Kana (Hiragana and Katakana) first. Not only will it help you down the road when you start to learn how to write and read Japanese, it doesn’t reinforce the bad habit of learning Romaji and all the different types of Romaji available. Hiragana Gateway helps you out by converting a traditional Japanese website into just Hiragana. I love this site as it allows me to start piecing together words. 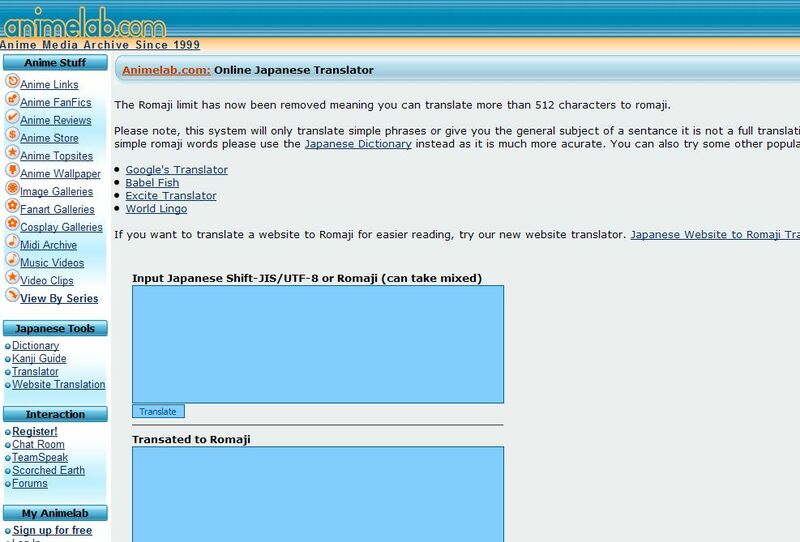 While I just said I’m not a big fan of Romaji, I have decided to include this site in here just for those that insist on going the Romaji route. 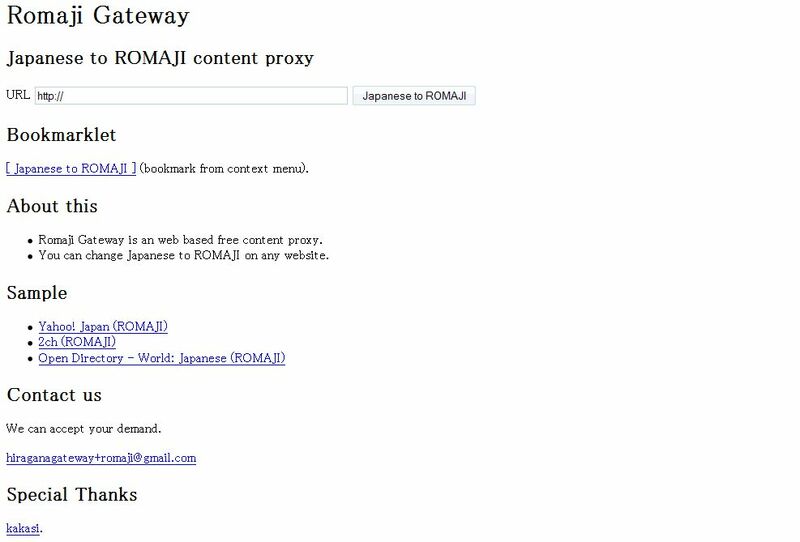 Just like the Hiragana Gateway, the Romaji Gateway takes traditional Japanese and converts it into Romaji.